Raw Food Week, Day 0 - Crochet, Starbucks and roadtrips, oh my! 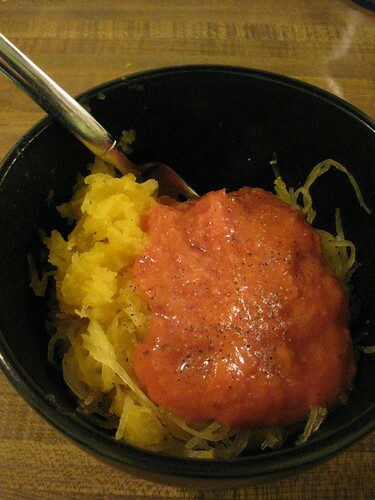 Happy Raw food (http://www.facebook.com/pages/Healthy-Food-Raw-Diet/223662286296/) eve to you! It's really good that now you're into this. Thanks for your interesting recipe. A must-try indeed!